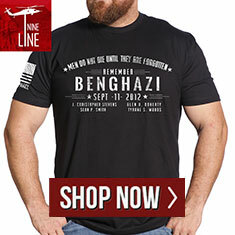 It’s one of the most terrible aspects of those who have worn a uniform and walked the line for their country. Suicide has always disproportionately affected veterans, but never before have we had such clarity as to the numbers, nor been more saddened by the crippling issues that are facing so many in our communities. The only thing that’s worse is that veteran self harm and suicides tend to spike over the holidays. There’s a common belief among many people that suicides tend to tick up during the holidays. For the majority of the civilian populace, it’s just a myth. Unfortunately, however, with veterans, it’s a real problem. There’s also the issue that we really don’t know just how many veterans are really committing suicide, as many states do not include overdoses in their numbers for suicides. This means that the best adjusted figure that the VA was able to put out demonstrated that military veterans are almost 21 percent more likely to commit suicide than their civilian counterparts. There are a lot of components that go into veteran suicides — and all of them are elements that need to be addressed by the population and Washington as a whole. One of the primary reasons that veterans see such a significantly higher number of suicides is a lack of quality mental healthcare. There are a number of reasons for this, despite the VA’s 24-hour suicide hotline which works tirelessly to help whenever possible. Unfortunately, for some veterans, the wait even for those services is just too long. Furthermore, the recent issues surrounding VA healthcare facilities in general indicates a severe lack of services available for those who are returning from Iraq and Afghanistan. But that isn’t all — several of the VA backlogs have hit veterans from wars that go all the way back to Korea. There are plenty of other contributing factors to watch for. 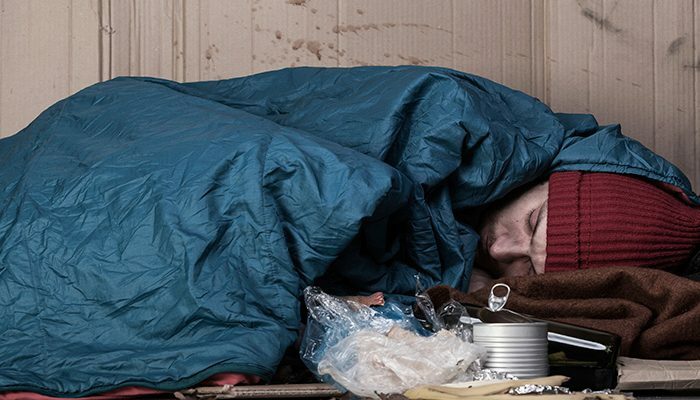 Homelessness exists in the veteran population at a much higher rate than their civilian counterparts as well. This, combined with an additional higher likelihood that a veteran will face employment or legal trouble means that there are a lot of potential factors that contribute to veteran suicide. All of these factors make their ugly contribution to the disastrous current situation we see our nation in. Veterans’ services are getting better and better, but often times, this happens all too slowly for those who will not be around to ring in 2017 with us. First and foremost, make sure that you reach out to your friends. Keep tabs on them. Often times, it’s just us veterans that will always be here for one another. Take some time, especially over the holidays, to check in on your friends. The heartbreaking realization that there were Thanksgiving spikes in veteran suicides is tough enough — but Christmas and New Year’s are just around the corner. Just like everyone had to look out for one another in the military, so it is in civilian life. Take time to join some of your fellow veterans groups and check in on one another. As much hell as we give social media, it’s still a great place to check in with old friends you haven’t seen since you could both fit into your uniforms. We all sometimes need others in our lives and to help each other through struggles. Take some time to be there for your friends. And for those of you who aren’t veterans, remember that not all veterans are ticking time bombs — but if you run into a friend who seems distant or detached, it couldn’t hurt to spread a word of encouragement every so often. 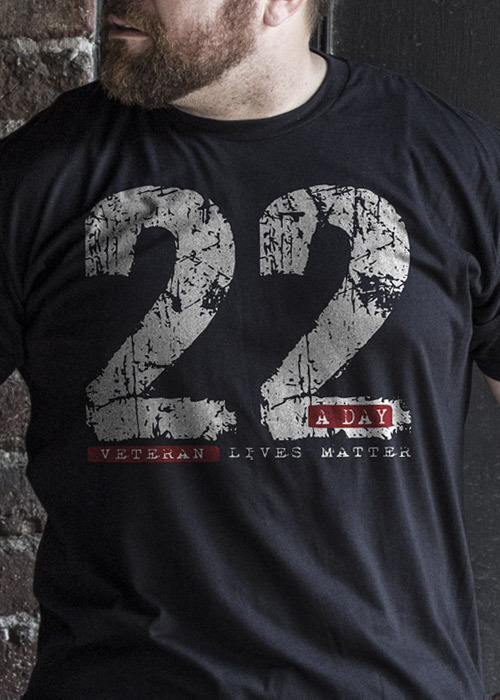 If you would like, feel free to check out our line of clothing that donates proceeds to veterans charities like 22 Until None, and helps to spread awareness about the epidemic of veteran suicide.